With navigation, dual climate control, tons of space and a plethora of extras, this 2015 Mercedes Benz ML 350 might be what youre looking for to start the new year. With its white finish outside and brown leather inside, the panoramic sunroof makes this SUV a real treat to drive.  Y Also make sure to check us out for more information on this vehicle and others we have in stock by going online at www.bluestarford.com or call 888-816-0780.